At the Concrete & Corrosion Consultancy Practice we have been very hectic promoting and developing networking and informative events in the last few months. 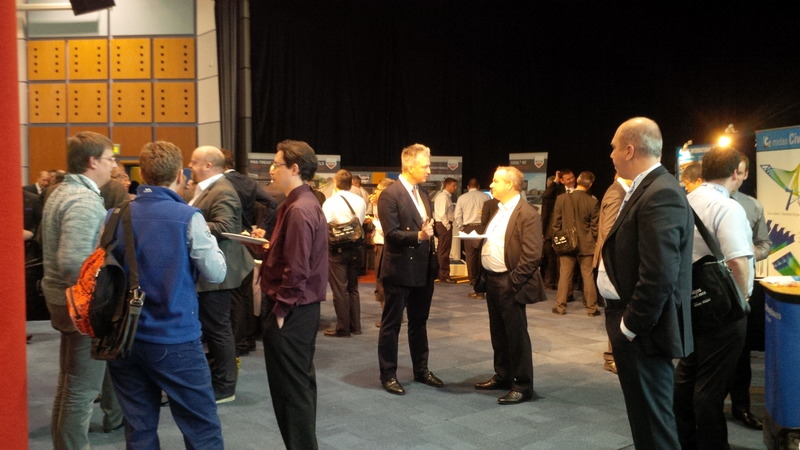 From the annual Bridges exhibition in Birmingham to seminars around the country, we have been travelling and networking with different professionals in the industry. And now we are looking into next seasons free CPD seminars in Manchester, Edinburgh and London. We believe that establishing relations with your customers and the people you work with is key in achieving great results for both parties. 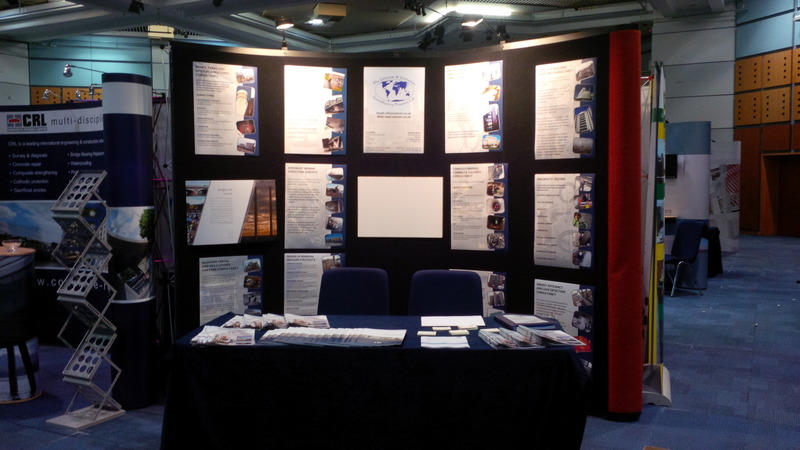 In April, we went up to Birmingham to exhibit in the Bridges 2013 Conference, in which we met some of our current and future clients. It was a very informative event and we truly enjoyed being there. 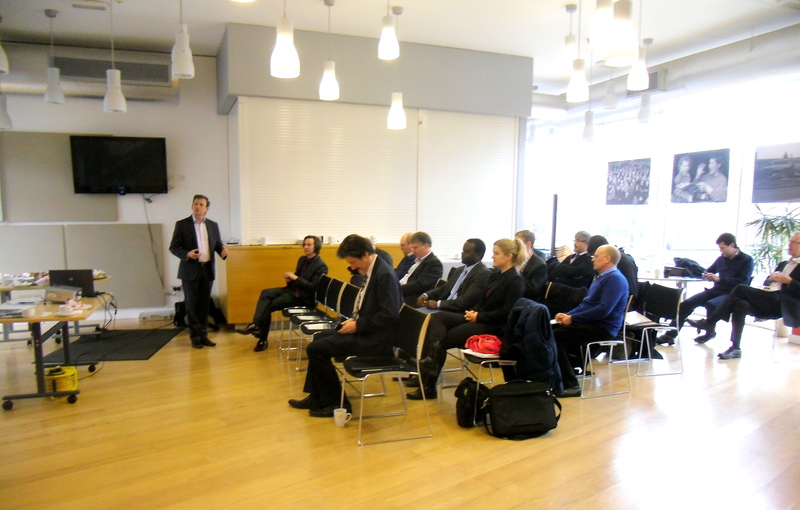 This below, is a picture of our free of charge CPD Seminar on the Inspection, Diagnostic Testing and Reporting on Buildings and Structures, which we hosted in Birmingham, on the 11th of April, the day after the Bridges Conference. The attendees were coming from different companies, and some of them were present in the conference as well, it was good to see them again. Following the Seminar, we got a very satisfactory feedback and we proceeded to give the CPD certificates requested. We would like to thank once again the attendees for their participation and the staff of The Signing Tree, who were always very helpful and kind. We had a very nice day and we are really looking forward for our next CPD seminars both in-house or in convenient venues around the UK. Next seminars will be hosted in Manchester in September and in London in November. If you would like to get further information or to book your place, please contact us at marina.jmunoz@concorr.co.uk or via telephone at 012 2745 2200. 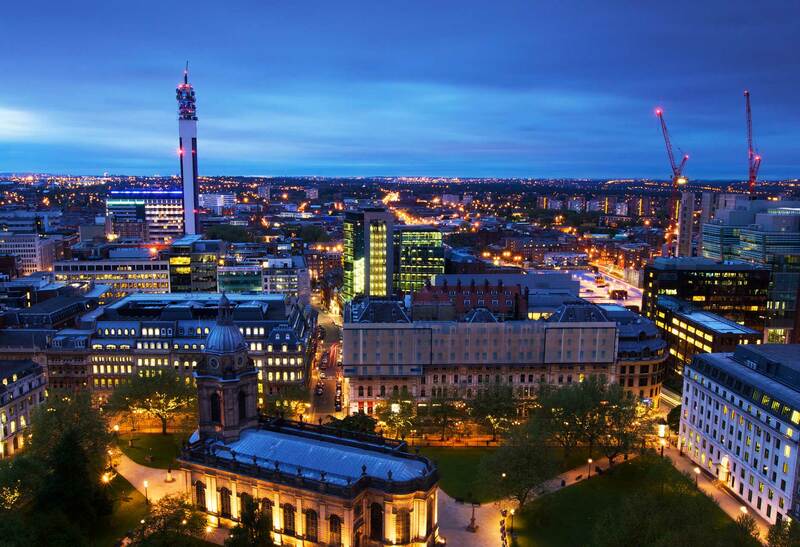 Birmingham will be the city that will host the second CPD seminar of the season on The Inspection, Diagnostic Testing & Reporting on Buildings and Structures. This half day seminar, will take place on the 11th of April at The Signing Tree Conference Centre. A CPD CERTIFICATE WILL BE GIVEN UPON REQUEST. We are looking forward to hearing to seeing you all in Birmingham.